The Collection welcomes input from language speakers, communities and Elders; and from teachers, students, linguists and project workers. Many of you have already assisted with permissions, language identification, translation and other information about items in the Collection. We encourage you to offer materials, or to create new materials to put into the Collection. If you want to offer materials, contact us. Community Elders and Custodians of First Nations languages know the people they have worked with in the past who recorded and documented their language. Elders and Custodians may want assistance in locating these people and the language that they recorded. If you know of language works that are not available anywhere else, CALL might be able to help in tracking down those documents or recordings. Pleasecontact the Library for advice. 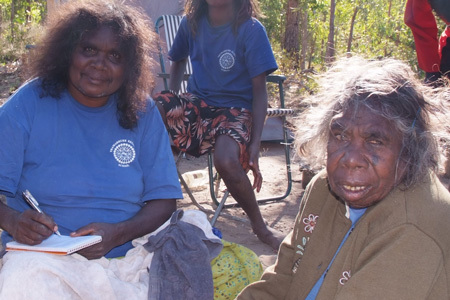 If you are undertaking a search and rescue workshop it is important to invite the Elders and language Custodians to advise on appropriate permissions, translations and any other related language resources. support and promote the Collection. Please contact us if you are keen to help. Students have always been an important part of the Collection, because they use it as a resource and deposit their own language works in the archive. If you are a student and you want to add to the Collection or know more about it, or be part of the digitisation project for your language, contact the Collection Project Officer. 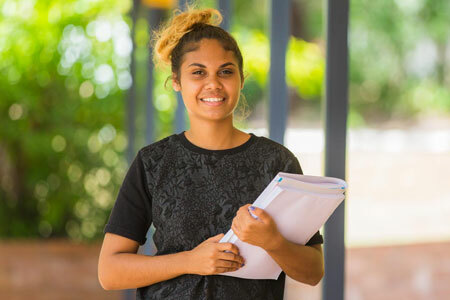 As a Volunteer or Intern with CALL Collection you have the unique opportunity to work First Nations languages, organisation or language projects that directly benefit First Nations people. 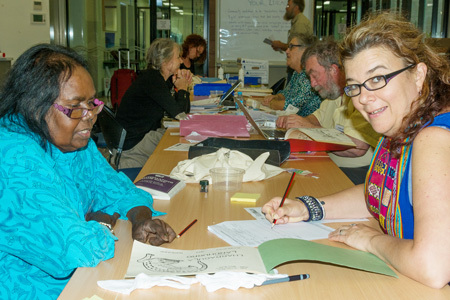 These activities contribute to the digitisation, publishing, curation, preservation and research of Australia’s rich First Nations linguistic heritage. See our volunteer and intern policy or contact the Centre for Australian Languages and Linguistics for more information. Volunteer, intern and other participant opportunities will arise from time to time. This may include the chance to assist with digitising items in your language, or to help with identifying the languages of some materials, supporting a search and rescue workshop, doing a free translation or helping us know more about a work. There are also opportunities to work with the CALL Endangered Languages projects or become a CALL Associate or a Batchelor Institute Research Adjunct. To find out more visit http://call.batchelor.edu.au/work-with-us/. There are many ways that you can work with the CALL Collection. 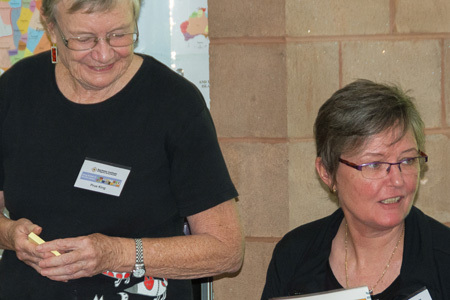 As a volunteer or intern you might work at the Batchelor or Alice Springs campus and be supported by CALL and Library staff. However, if you would like to work in your community and assist with transcriptions and translation while working with your family members, we can provide you with the documents you need. You might also like to assist with getting permission for resources so that they can be published on the website and become available to your community. Many people and organisations have worked with the CALL Collection in different ways. 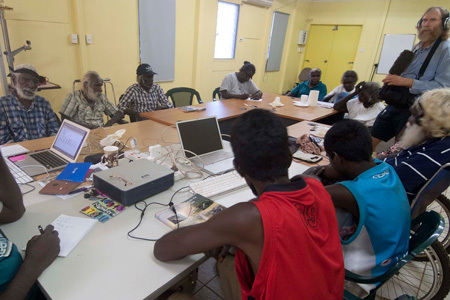 The National Library of Australia has supported the CALL Collection to do a Significance Assessment and Preservation Needs Assessment through Community Heritage Grants. 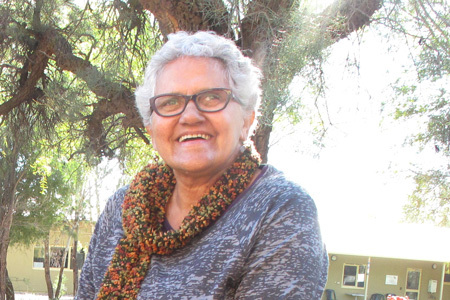 The Living Archive of Aboriginal Languages (LAAL) has digitised many of the CALL Collection resources and was a partner in the CALL Collection–LAAL Search and Rescue Gathering 2014. We are grateful for the valuable contributions of all who choose to work with the CALL Collection.